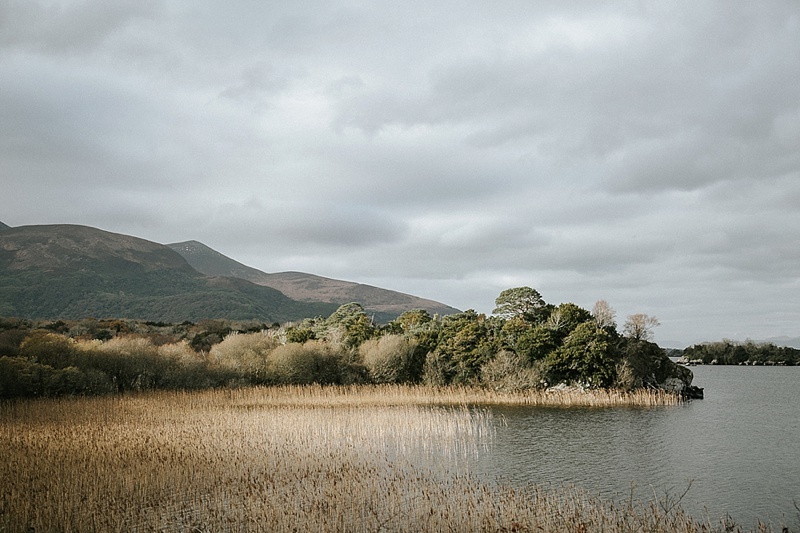 Entwining the past with the present in a land of mystical Irish romance. ven though Darla is a wedding dream maker for dozens of couples who step onto the grounds of Castleton Farms every year, this coordinator never actually had a wedding herself when she married the love of her life, Howard. 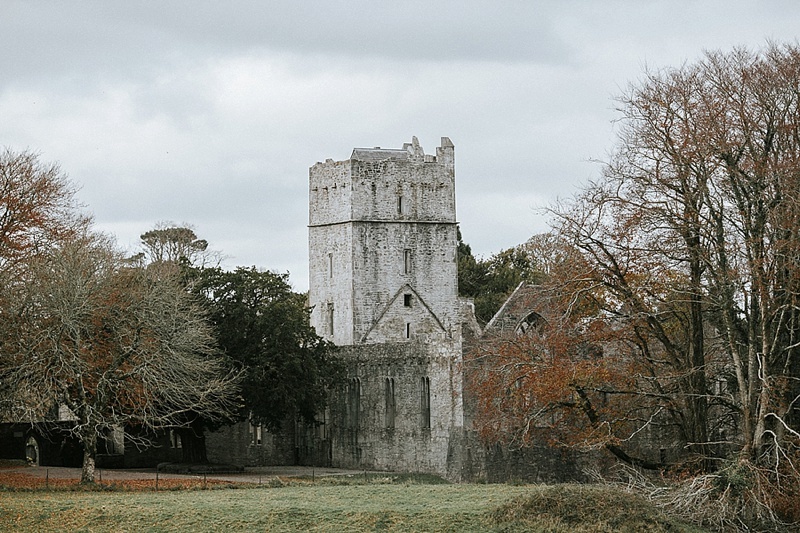 So when they came to their 36th year of marriage, it was without question that they would celebrate with a romantic vacation to the sublime landscapes of the Emerald Isle, an enchanting destination that puts you under its mystical spell of beauty the moment your eye sees its first morning mist roll over the countryside. 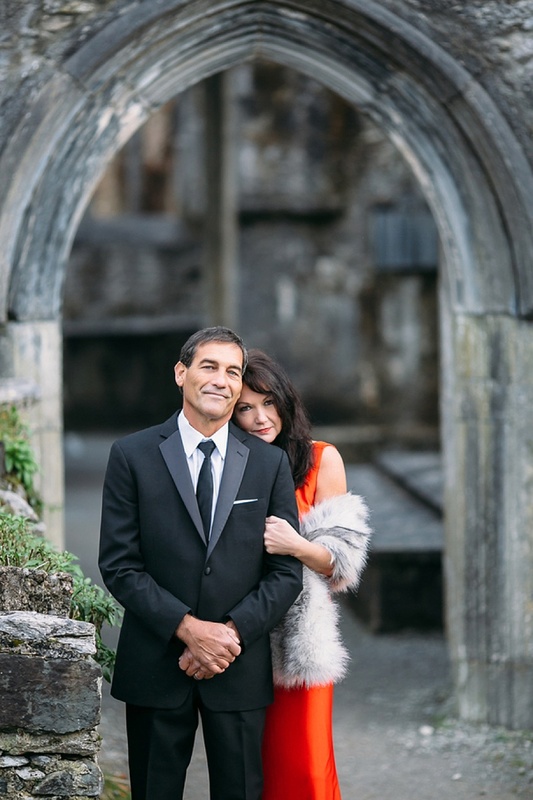 Darla and Howard wanted to commemorate the occasion by having destination portraits taken with one of their local-to-home photographers, Leah Bullard Photography. 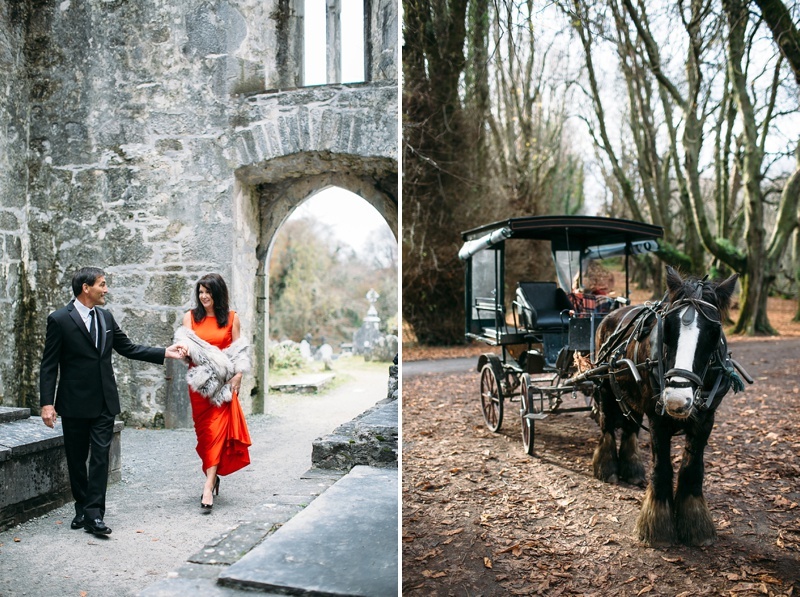 Donning elegant attire like a bespoke red dress, a luxurious faux fur wrap, patent leather Christian Louboutin heels, and a handsome tailored black suit, they made a brief stop along the coast of Galway before heading to Muckross Abbey tucked away in Ireland's first national park, Killarney National Park, for an unforgettable intimate marriage celebration of 21st century classic glamour between the ruins of 15th century stone walls. So you could say this place glimmers with a bit of mystery and fortune for those who walk the paths of thousands before them. 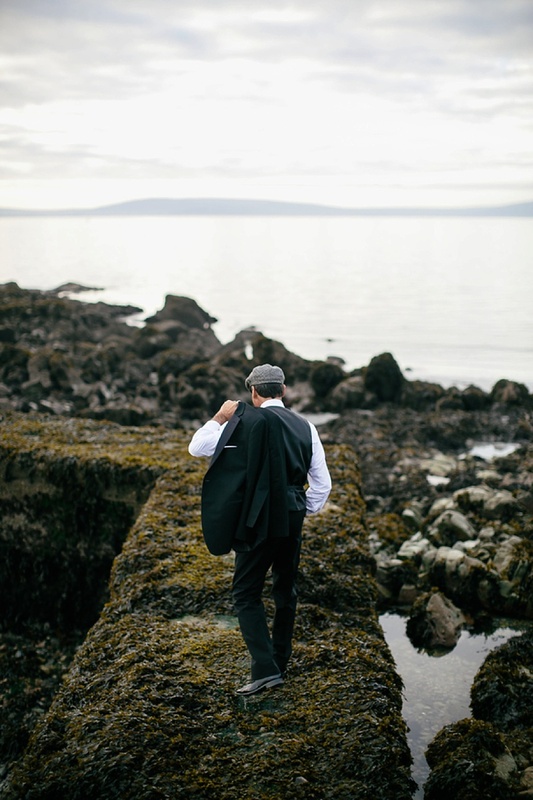 But Darla says the luck of the Irish isn't the most important advice for a successful marriage, it's really all about "marrying someone for who they are, not who you expect them to be."